December 21 - Havas Sports & Entertainment, the second largest advertising group in France, has won the marketing and communications contract to promote Annecy's bid to host the 2018 Winter Olympics, it has been announced. December 21 - Pyeongchang's bid for the 2018 Winter Olympics is supported by more than 90 per cent of the South Korean public, a new poll today claimed. December 11 - Munich 2018 is taking its campaign to host the Winter Olympics to Red Square in Moscow when it attends the first-ever International Paralympic Day for winter sports. December 2 - Annecy has launched its logo for its bid to host the 2018 Winter Olympics, claiming that it reflects the powerful regional support for the bid. 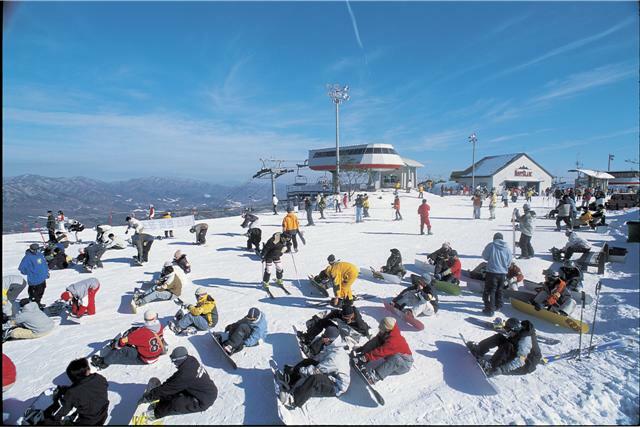 November 30 - A new ski resort that will host the Olympic Park if Pyeongchang wins its bid to host the 2018 Winter Games has been officially opened. November 29 - Pyeongchang deserves to be awarded the 2018 Winter Olympics because it has kept all the promises it made during its unsuccessful bid to host the 2010 Games, the Governor of Gangwon Province claimed today. 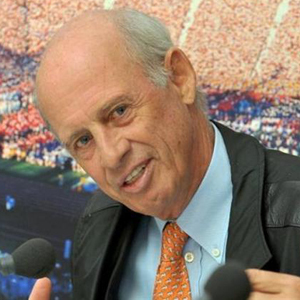 November 26 - Willy Bogner (pictured), the new chairman of Munich's bid to host the 2018 Winter Olympics, will make his first international appearance tomorrow when he travels to the European Olympic Committee (EOC) General Assembly in Lisbon. 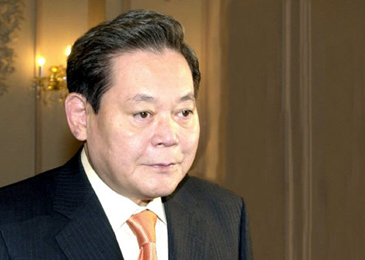 November 23 - Calls are growing for the South Korean Government to grant a Presidential pardon to Lee Kun-hee (pictured), the former chairman of Samsung Group who received a suspended jail term for breach of trust in August, so that he can play a leading role in Pyeongchang's bid to hos the 2018 Winter Olympics. 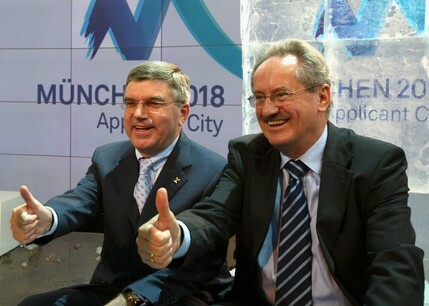 November 20 - The framework document which will form the basis for the "mini bid book" has been approved by the Munich 2018 Bid Committee coordinating the campaign for the German city aiming to become the first to host both the Summer and Winter Olympics, it was announced today. 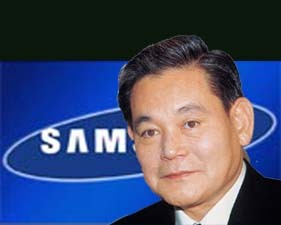 November 19 - Pyeongchang 2018 have asked the South Korean Government to pardon Lee Kun-hee (pictured), the former Samsung Group chairman whose conviction for tax fraud has led to him being suspended as member of the International Olympic Committee (IOC), so he can help lead their campaign to host the Winter Games. 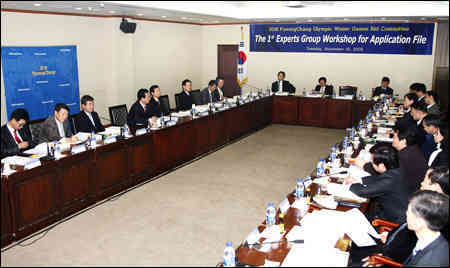 November 17 - Pyeongchang has taken another step in its bid for the 2018 Winter Olympics by holding an "Expert Group Workshop" in Seoul. 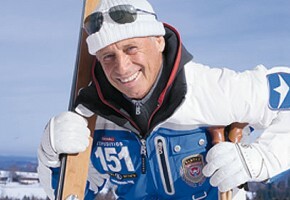 November 6 - Former skier and James Bond filmmaker Willy Bogner (pictured) is to head Munich's bid to host the 2018 Winter Olympics, it has been announced today. 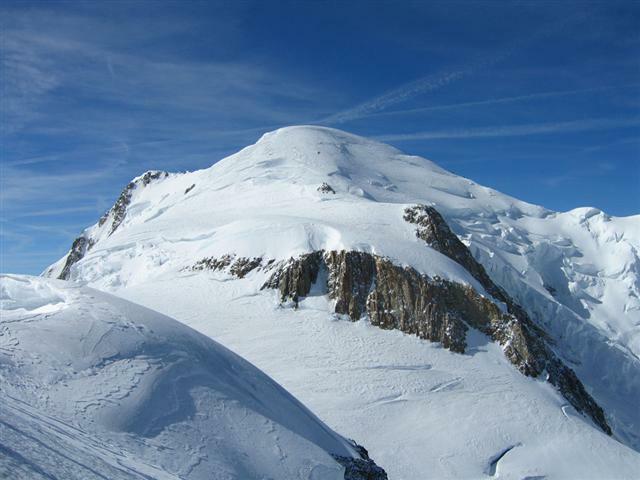 November 5 - Mont Blanc, Western Europe's tallest peak, and a centre-piece of Annecy's bid to host the 2018 Winter Olympics has shrunk by 45 centimetres (18 inches) in two years, experts said today following an official survey. November 4 - Almost two-thirds of the German public look favourably towards Munich’s chances of hosting the Winter Olympics and Paralympics in 2018, a new survey published there today claims. October 17 - Reno-Tahoe has set its sights on hosting the 2022 Winter Olympics after the United States decided not to put forward a candidate for the 2018 Games following Chicago's humiliating failure to land 2016.